This is an IELTS Community Service Essay, also known as Unpaid Work. This is when voluntary work is done by a person or group of people that benefits other people, usually in the local community. It has been suggested that all young adults should be required to undertake a period of unpaid work helping people in the community. Would the drawbacks of such a requirement be greater than the benefits to the community and the individual young adults? In this community service essay, you can't just list the advantages and disadvantages. You have to give your opinion because it it asks whether there are more benefits or drawbacks. Also note it is specifically about young adults so you have to answer the question in terms of this group. The question is suggesting there are both good and bad sides so it is better to discuss both. 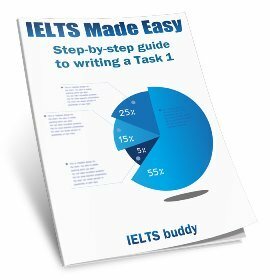 This IELTS community service essay has been organised by dedicating one body paragraph to the disadvantages and one to the advantages, but clearly stating in the introduction and conclusion which side the writer supports. Now check out the model answer. As responsible citizens of a progressive society, there is often an expectation bound to all the young adults that they should get involved in unpaid work to assist people in their community. Although there are drawbacks to such activities, I would argue that these are outweighed by the benefits. The drawbacks associated with this primarily include the time that a young adult would put in helping people. This time could very well be used in enhancing current skills, developing new skills, strengthening educational qualifications and then applying for competitive and high status jobs. Also, youth is that stage of life that allows enjoyment without being tied down with the responsibilities that arise with age. Spending the little leisure time that they get in helping the community would steal from them the pleasures of exploring their individuality. On the other hand, providing unpaid help to people in the community also comes with significant advantages. The young adults of today become the leaders and innovators of tomorrow. If today they learn the value of moving forward while helping others move forward, they will understand what true progress and success means and that money is not everything. They will learn to empathise with each other, be sensitive to each other’s needs and make choices that benefit one and all. This in turn will also help communities prosper. With people being able to reach out to each other in cases of need, neighbourhoods and cities could hopefully become become better places to live in, which is precisely what is needed in society today. To sum up, overall I believe that the benefits are greater than the drawbacks. The requirement to undertake community service must be a key part of the life cycle of young adults and encouraged wherever possible. 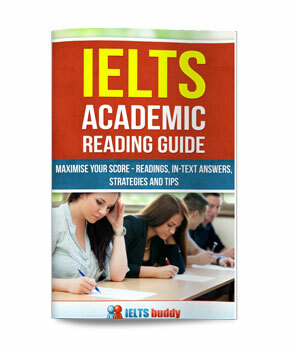 The IELTS Community Service Essay would get a good score as it clearly answers the question. It discusses both sides of the issue and clearly states that the writer thinks that there are greater benefits than drawbacks. This could be just stated in the conclusion if you like, but there is nothing wrong with placing it in both the introduction and conclusion. Although there are drawbacks to such activities, I would argue that these are outweighed by the benefits. 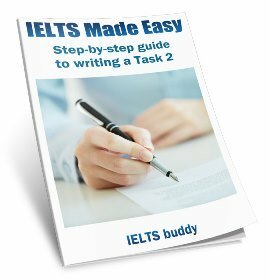 The IELTS community service essay is well-organised and the arguments are easy to follow and read. 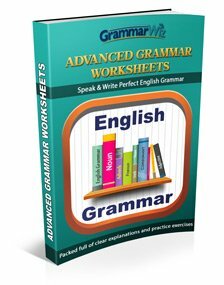 Placing the advantages in one paragraph and disadvantages in the other makes sure each has a clear central idea. Spending the little leisure time that they get in helping the community would steal from them the pleasures of exploring their individuality. If today they learn the value of moving forward while helping others move forward, they will understand what true progress and success means and that money is not everything. Want to check out some more essays on the same topic?